Fabulous vintage pair of long shimmery peach/apricot coloured satin evening gloves by Neyret of France. These gloves measure approximately 15 inches (38cms) in length. They are a vintage size 7 and very small. They would probably best fit someone who has very slender fingers and wrists. 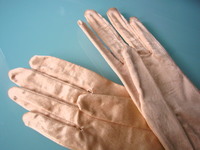 The gloves are in very good vintage condition, however, PLEASE NOTE that there are a few minor blemishes, but these are very faint and are barely noticeable when worn. 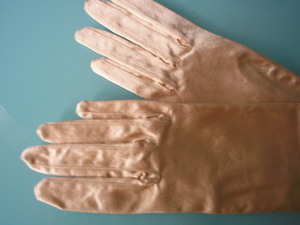 These gloves could be worn to various functions, including weddings, cocktails, opera, ballet, theatre, burlesque, Art Deco flapper parties and/or for fancy dress. 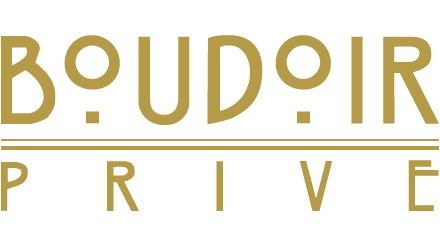 Hugely elegant and sophisticated, they would make the perfect accessory for your special occasion.